Listen to OUR new series. 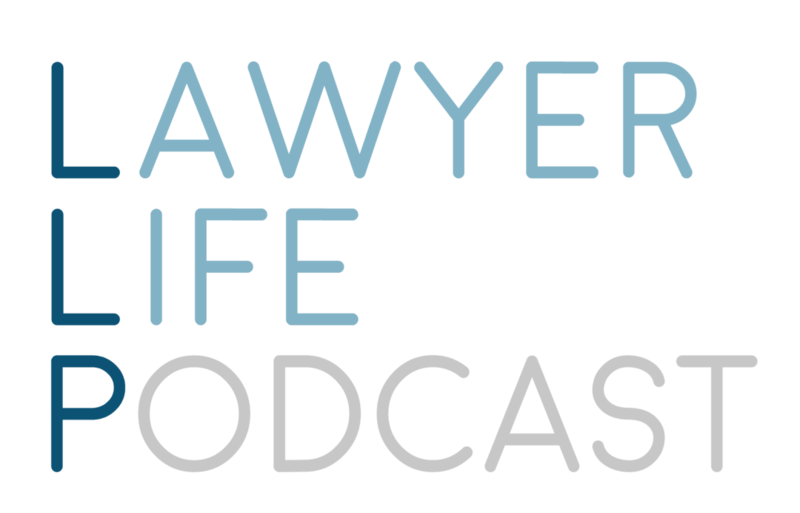 The Lawyer Life Podcast covers the professional, personal, and political lives of lawyers. Hosts Mike Anderson and Darlene Tonelli use their experience across the music, media, and entertainment business to explore how lawyers can bring their A-game at work, home, and in their communities. We release new episodes every Friday afternoon. You can subscribe wherever you listen to your podcasts to receive them as soon as they’re posted. In our most recent episode, we take you to the movies. You’ll also find Mike and Darlene’s recent interview with the amazing Erika Savage, named one of Billboard Magazine’s Most Powerful Executives in the Music Industry in 2018. Erika shares the journey that led her to handle legal matters for some of the biggest artists out there including Lady Gaga and Snoop Dogg. Before that, we looked at the benefits of taking a break, what lawyers can learn from Rock Stars, the need to be right, and an examination of how to make hard decisions more easily. Please subscribe, rate and review our podcast if you are enjoying it! Listen on your favourite podcast app. Music credit: Nick Fowler, composition and performance, http://teknologyproductions.wixsite.com/teknology. Ready to get Inter Alia working for you?